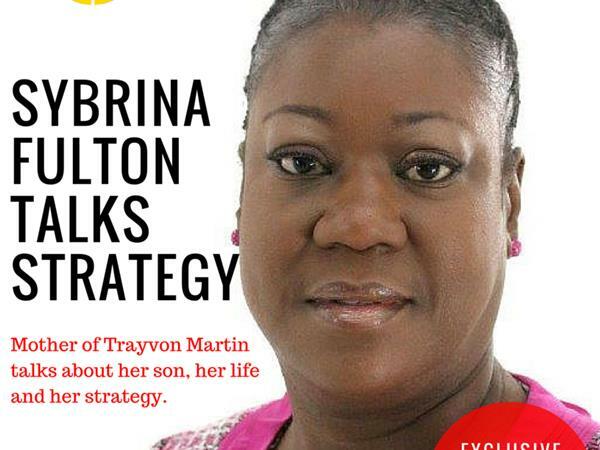 Sybrina Fulton is dedicating her life to transforming family tragedy into social change. Since the death of her 17 year old son, Trayvon Martin, during the violent confrontation in 2012, Fulton has become an inspiring spokesperson for parents and concerned citizens across the country. 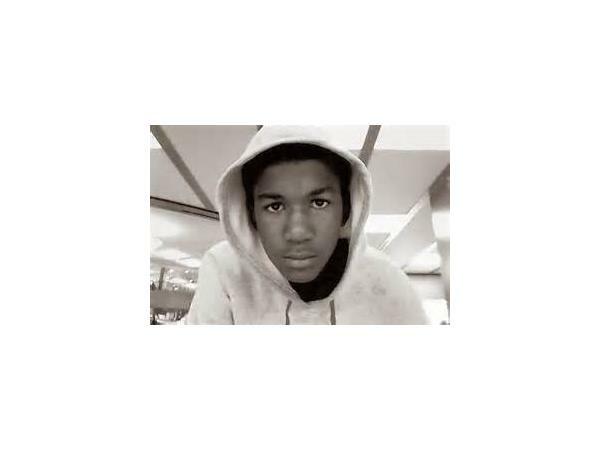 The publicity surrounding Trayvon’s death and the ensuing trial catapulted the country into national debate. Despite the intense struggle of losing a child, Fulton has become a role model to many by turning her grief into advocacy. Remaining strong throughout the trial and ensuing months, she lends her voice to speak against violence towards children and the need to build better, safer communities for all. 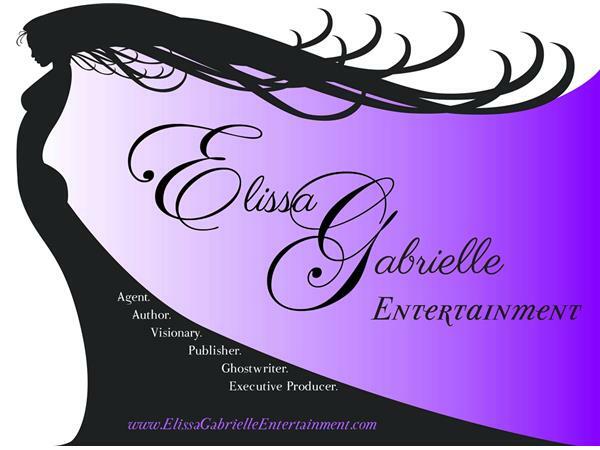 Her message not only appeals to people’s hearts as it relates to children, but is also one of hope and change, exemplified by her personal experiences and endeavors. As a mother, she inspires audiences to continuously educate their children about civil rights and to help them feel accepted as part of an ever changing society. An honest and relatable speaker, Fulton always looks forward sharing her powerful message with everyone from colleges and legal professionals to community and family organizations, and all other proponents of social justice. 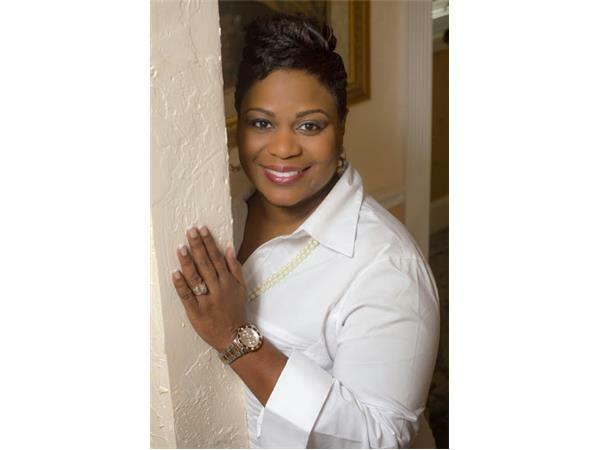 A Miami native, Fulton graduated from Florida Memorial University, where she earned a bachelor's degree in English. 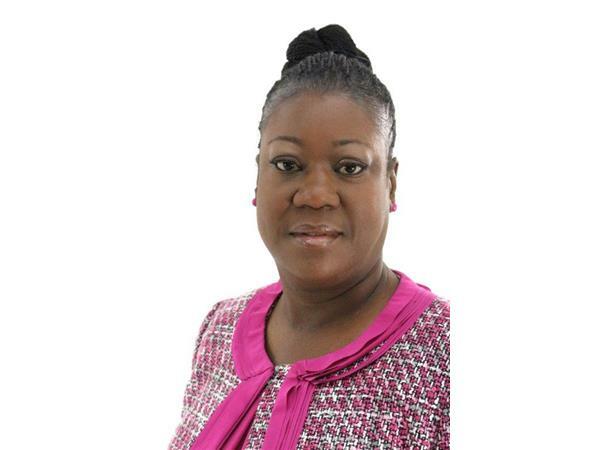 A proud mother, Fulton worked for the Miami-Dade County Housing Development Agency for over 25 years, and is a member of Antioch Missionary Baptist Church of Miami Gardens.